Our cosmetic dentistry experts have years of experience with Dental Veneers and the artistic ability to match your aspirations. At Academy Dental in Victoria and Sooke, BC, we’ll take the time to discuss your needs and desires, and our artisan dentists will work with our expert dental labs to develop a set of custom Dental Veneers with the size, shape, and color that provide a natural look that complements your facial structure. Patients receiving Dental Veneers from Academy Dental will often tell us that they wished they had asked for them sooner – the burden of portraying unattractive defects or damage due to staining or injury is considerable and hard to put into words. 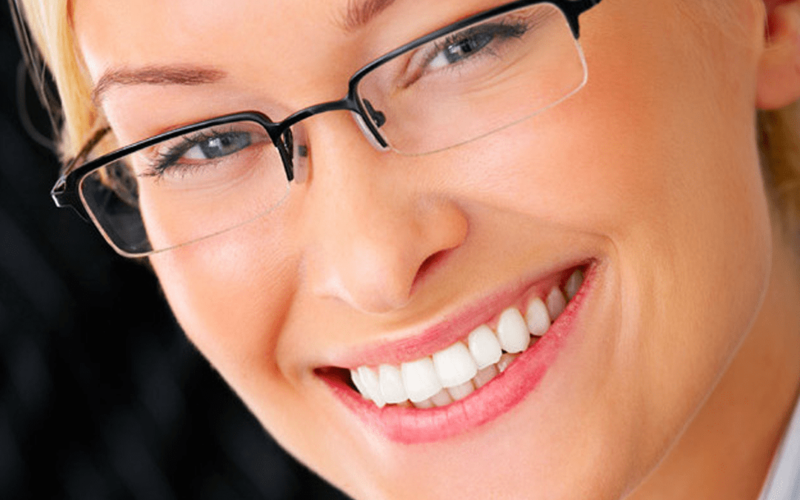 We understand, and are ready to give you the powerful lift and confidence boost that a beautiful natural smile brings.